Ellie began her career as an elementary school teacher at the Charles E. Smith Jewish Day School in Rockville, MD. Following the completion of her Master’s, Ellie worked as a Legislative Analyst for the City of Los Angeles focusing on qualitative program evaluation. Ellie returned to the education sector where she served as data analyst for the University of Chicago Charter School. At U of C, Ellie focused on K-12 strategic planning and integrating data-driven decision making. 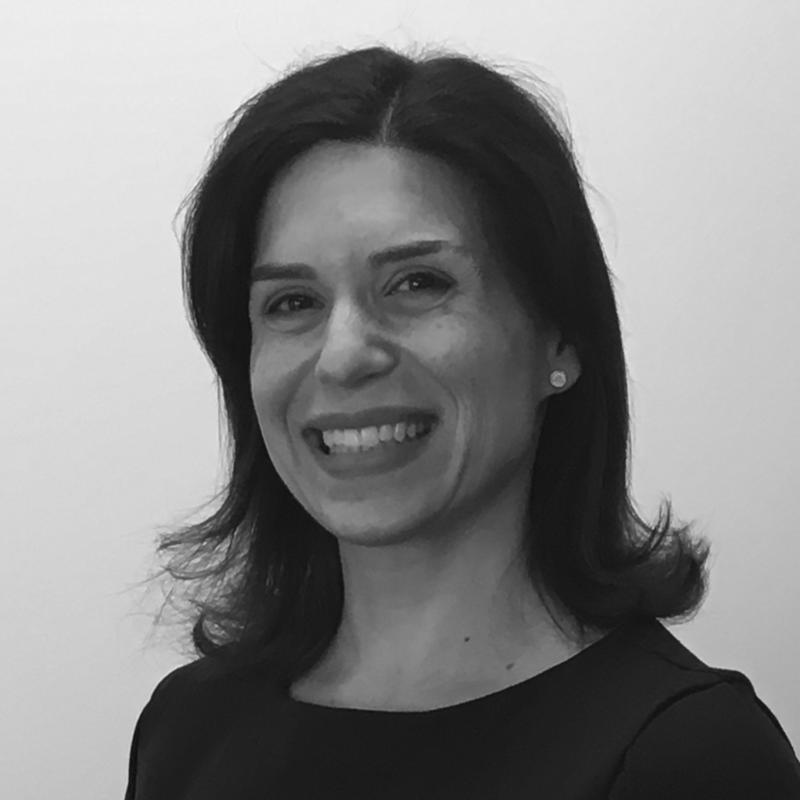 Prior to joining Measuring Success, Ellie was as a Senior Project Associate at Rosov Consulting, where she focused on program evaluation in the education and philanthropic sectors. Ellie earned a Master’s in Public Policy from the University of Southern California and a Bachelor of Arts in Political Science from Brandeis University.